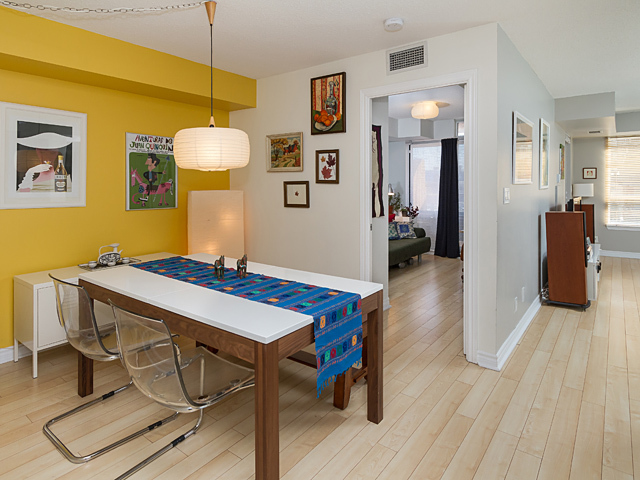 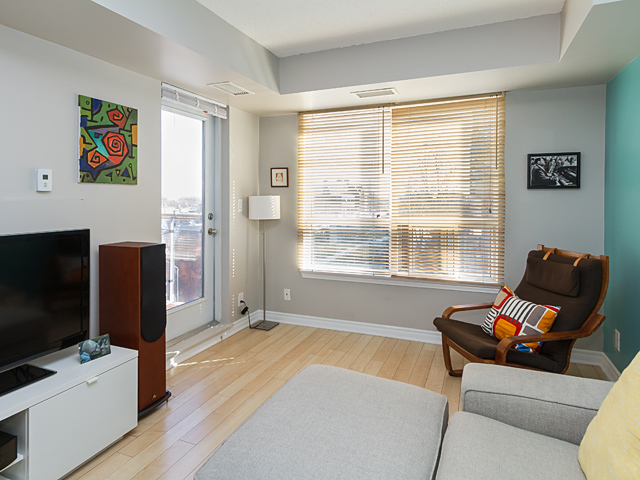 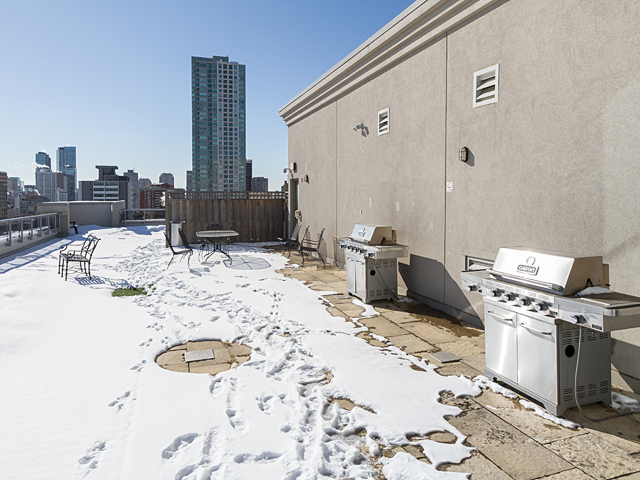 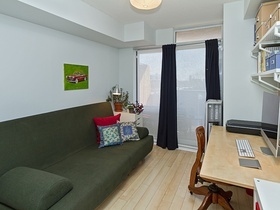 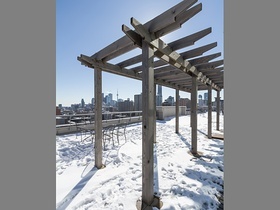 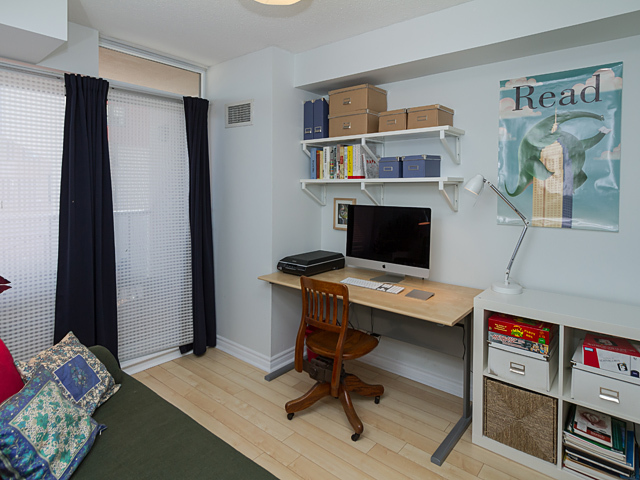 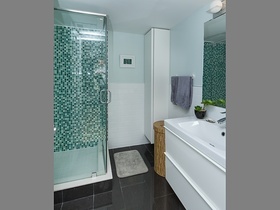 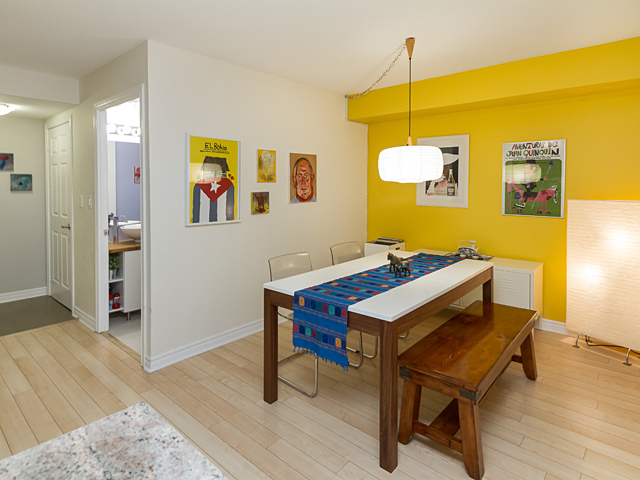 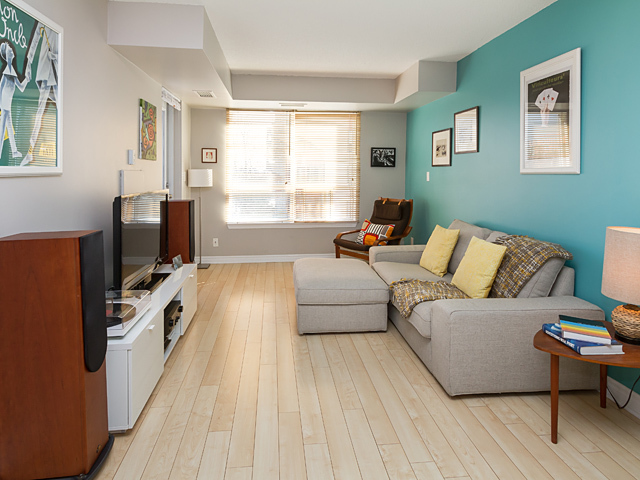 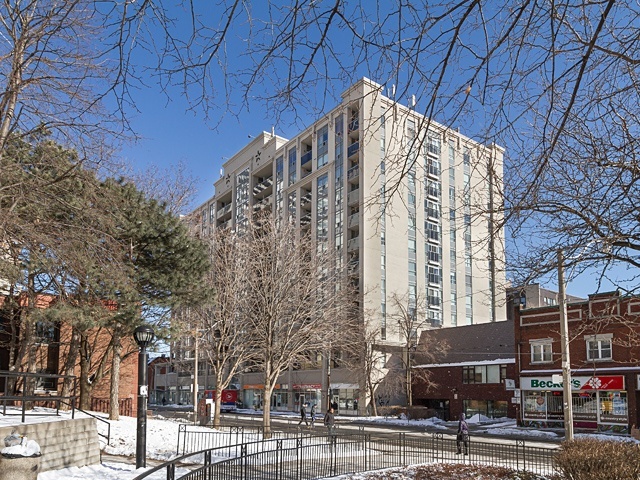 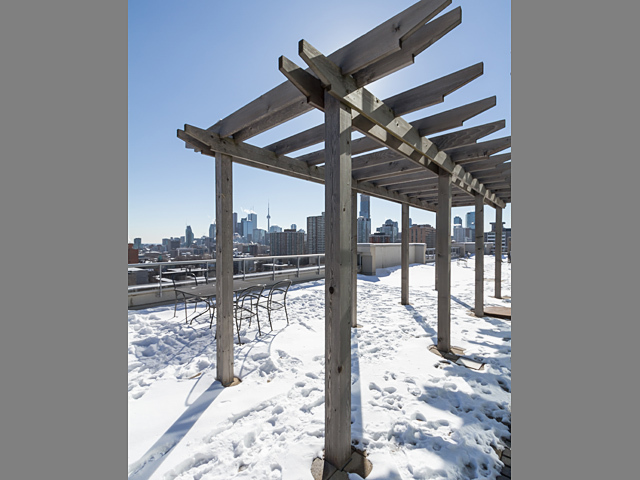 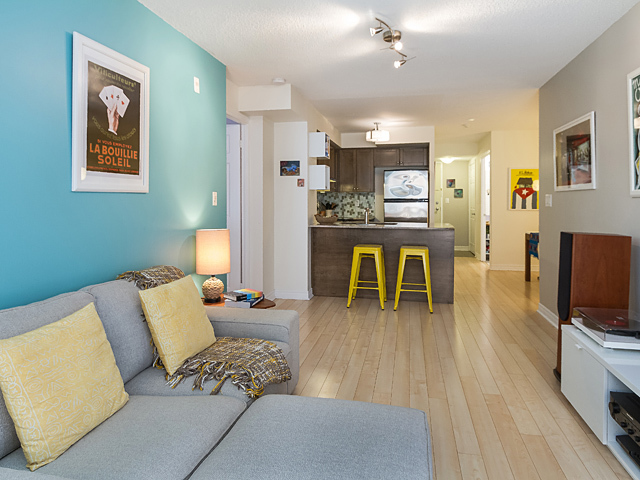 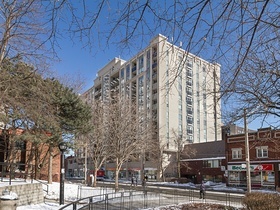 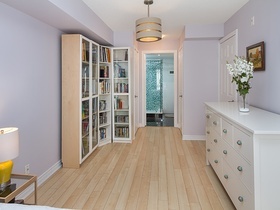 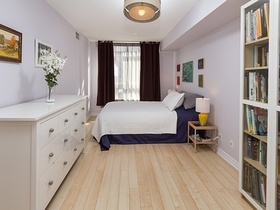 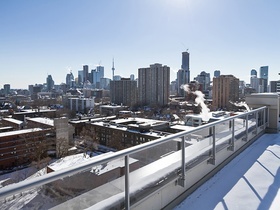 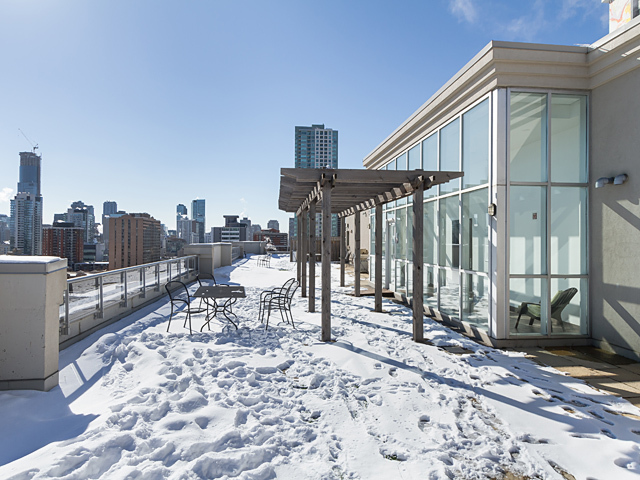 Located in Cabbagetown, and walking distance to Bloor & Yonge, is this 2+1 bedroom 959 square feet gem. 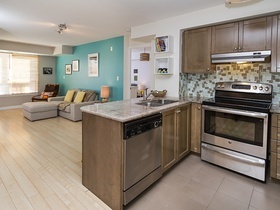 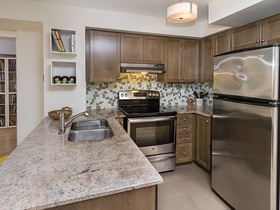 The kitchen features tiled floor and backsplash, granite counters, and stainless steel appliances. 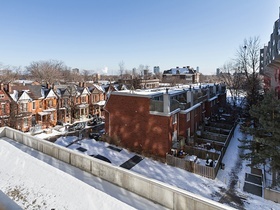 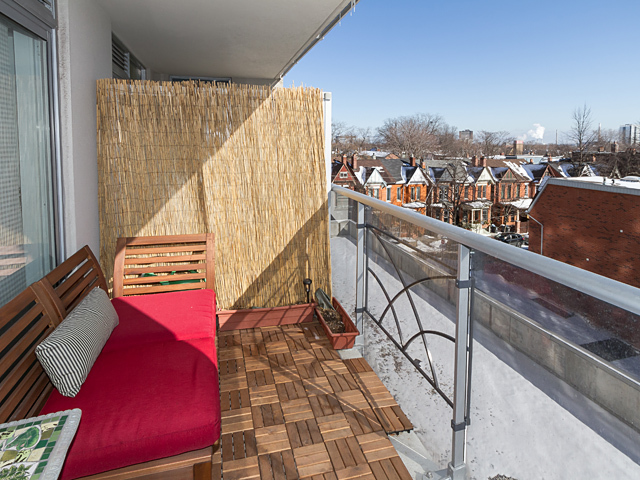 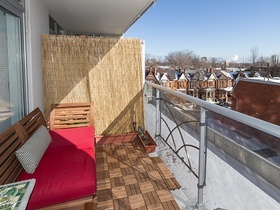 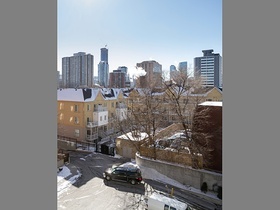 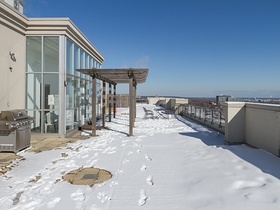 Wood floors abound in main living areas and bedrooms, walk-out to balcony reveal charming southern view of neighbourhood. 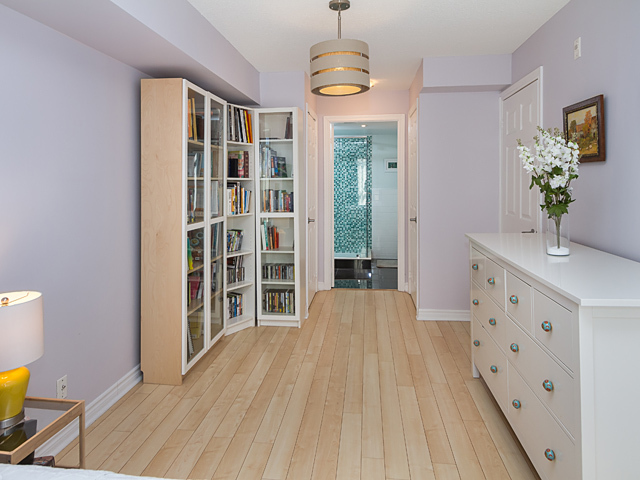 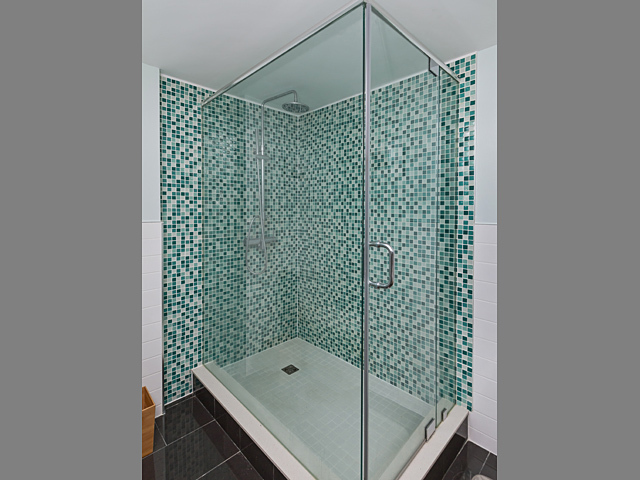 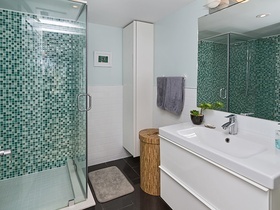 Master bedroom has his/hers closets and in the ensuite bath the glass enclosed shower features a newly updated surround. 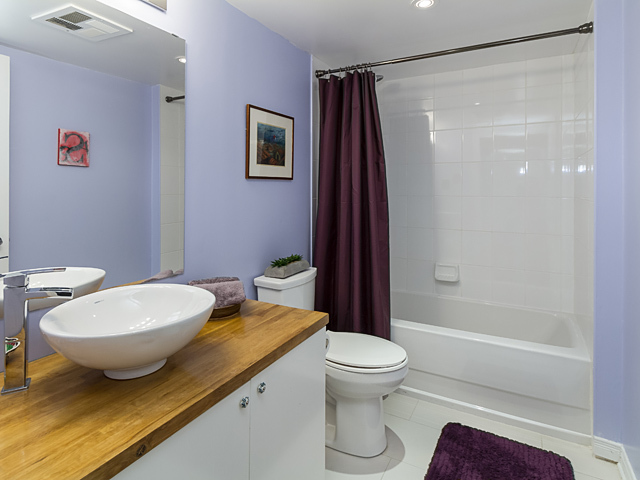 Also new is the sink cabinet, toilet and tile floor. 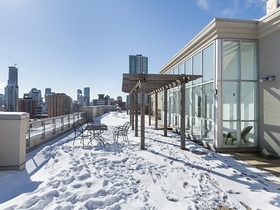 Included: stainless steel appliances (fridge, built-in dishwasher, stove), washer/dryer, all electrical light fixtures, 1 parking spot and 1 locker. 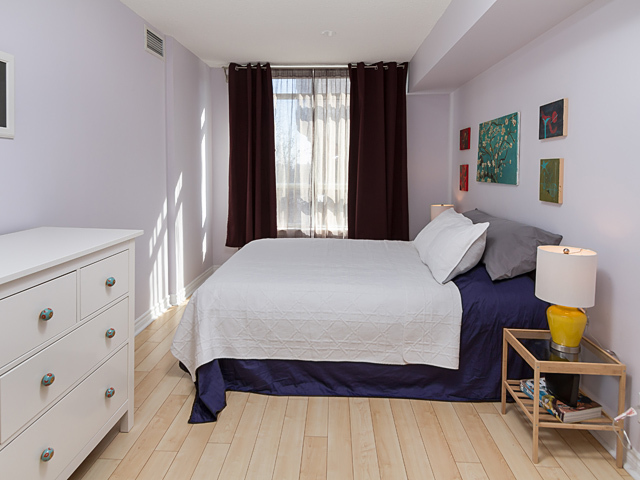 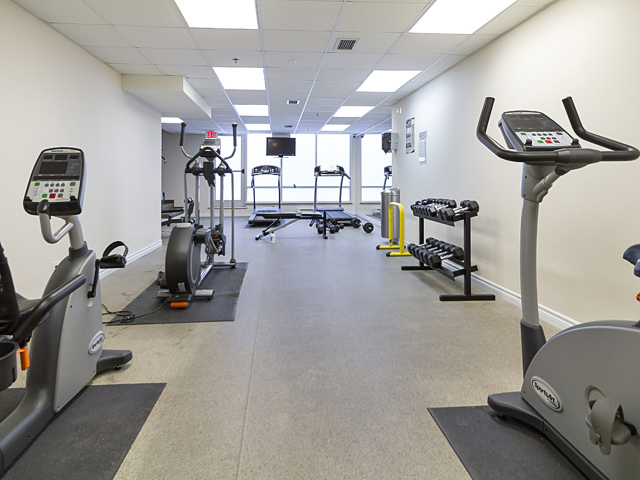 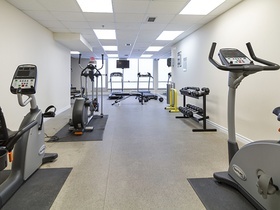 Accessible to 24 hour transit, shopping of every kind, Ryerson and University of Toronto campuses, parks, and entertainment venues.